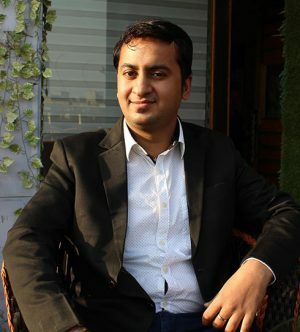 I am Sachin Arora, Scrum Master and Principal Solution Architect at Cloud Analogy, UK. With over 6+ Years of experience in thefield of IT Software field. I had the privilege of working in varied hardware and software environments ranging from Honeywell & IBM Mainframes, Enterprise Java, PLM technologies, RFID, Cloud technologies such as Salesforce, AWS, Cloud Foundry & Google App Engine and Mobile. Industry exp. offered me wonderful opportunities to travel and work in various locations as well as contribute to client success. 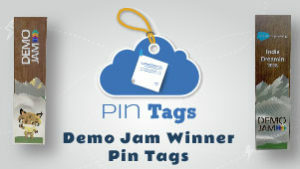 Pin tags are the most common feature used by human beings from the primitive time of classification. We understand your need for tagging your important Records, high-cost Opportunities, critical case or region wise Accounts. Notes, Task, Meetings, and Emails related list under any object would make more sense if presented in a Timeline view. 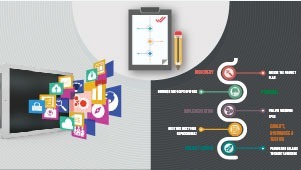 Get the story line you always wanted to generate out of the conversation you had with end client via various channels. Get the Feature you waited for so long. 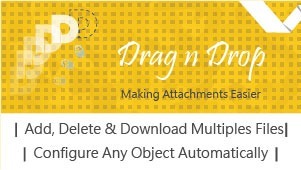 Drag and Drop feature is here to ease the add Attachment functionality on all the Salesforce objects. Now you can add Attachment to any Object in Salesforce by just a click or dragging and dropping it into your browser window. Moreover, this is completely customizable. User will not have to copy paste script everything will be automatically taken care of with just a Click. 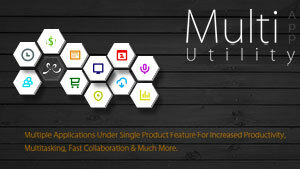 Multi Utility App is a collection of several small & useful tools which help any Salesforce User in their every workday. All the applications are beautifully placed on the sidebar and easily accessible. Easy and light to use with minimal configuration steps & is the most used useful utility tool. Having worked with Sachin on a number of projects, I always notedhis responsiveness, excellent communication skills and quality ofwork. Look forward to continue working together! Sachin is one of the best developers I have ever worked with. Period. 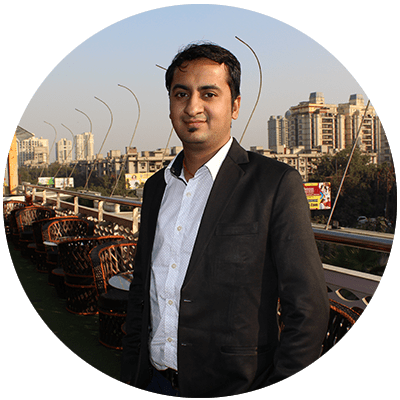 Here is why - Sachin is extremely professional, he is committed to his projects and customers, very detail-oriented and has a very broad skill set. He is always pro-active and has great ideas and solutions. He is very approachable when it comes to asking questions or discussing differences of opinion, very calm during a crisis situation and has demonstrated the ability to get things done quickly under fire on numerous occasions. Industry exp. 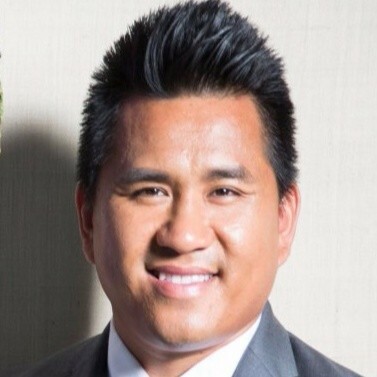 offered me wonderful opportunities to travel and work in various locations as well as contribute to client success with contributions at various levels ranging from developer, transition manager to architect.